The Orange Is The New Black actress was interviewed for a piece called "The Transgender Tipping Point." 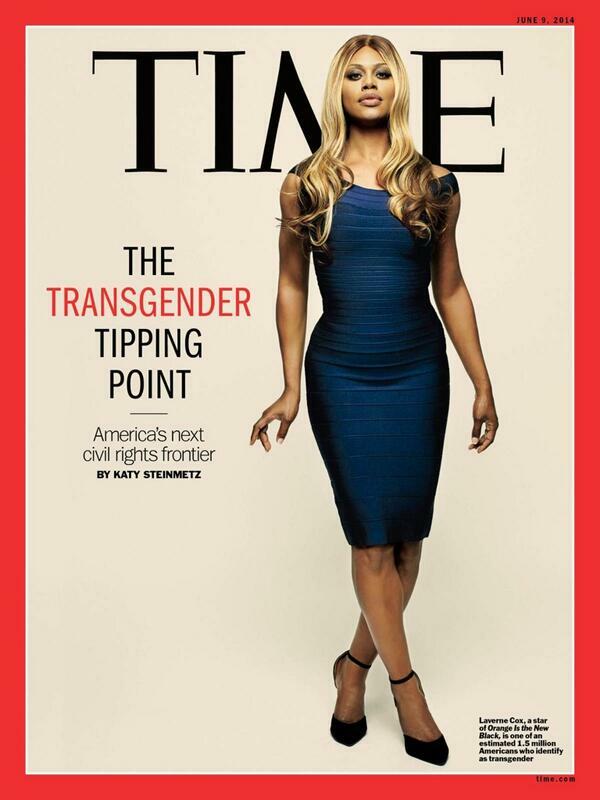 Laverne Cox is on the cover of this week's Time magazine, only a month after fans responded to Cox not being included in the magazine's annual list of the year's most influential people. Cox is featured as the face of the magazine's cover story "The Transgender Tipping Point" which was written by Katy Steinmetz (currently only available to Time subscribers). A spokesperson for Time told BuzzFeed that the story had been in the works for "months" before the controversy over the annual list. Time's website also posted an interview with Cox in which she describes her 2013 interview with Katie Couric as "a moment when things really shifted."